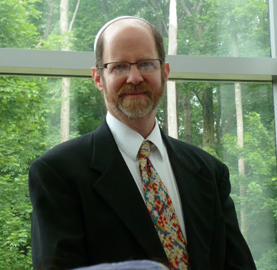 As cantor, clergy, and teacher, Cantor Shapiro brings to PJC over 30 years experience as a professional musician and composer. A performer for most of that time in Pittsburgh and Southwest Pennsylvania, he has been been and continues to be, a musical mainstay in the Jewish community. Cantor Shapiro is available for consultation on spiritual or personal matters. He can design with you a learning program for your own Jewish journey. Contact him here. Jewish Family & Childrens Svcs.